Capacitance spectroscopy refers to techniques for characterizing the electrical properties of semiconductor materials, junctions, and interfaces, all from the dependence of device capacitance on frequency, time, temperature, and electric potential. 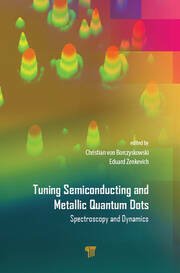 This book includes 15 chapters written by world-recognized, leading experts in the field, academia, national institutions, and industry, divided into four sections: Physics, Instrumentation, Applications, and Emerging Techniques. 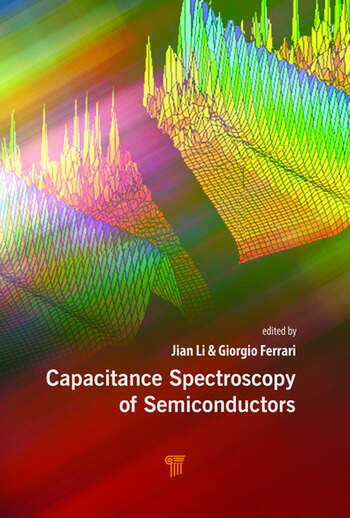 The first section establishes the fundamental framework relating capacitance and its allied concepts of conductance, admittance, and impedance to the electrical and optical properties of semiconductors. The second section reviews the electronic principles of capacitance measurements used by commercial products, as well as custom apparatus. The third section details the implementation in various scientific fields and industries, such as photovoltaics and electronic and optoelectronic devices. 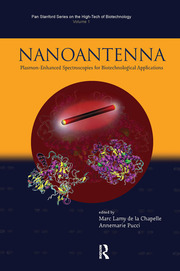 The last section presents the latest advances in capacitance-based electrical characterization aimed at reaching nanometer-scale resolution. Jian V. Li holds a PhD in electrical engineering from the University of Illinois at Urbana-Champaign, USA. Since 2017, he has been an associate professor at National Cheng Kung University, Taiwan. 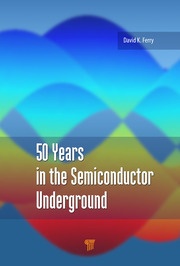 He specializes in the characterization of semiconductor materials and devices—especially properties concerning defects, carrier recombination, and interfaces—with capacitance spectroscopy and other electrical–optical techniques. Giorgio Ferrari obtained his PhD in electronics engineering in 2003 from the Politecnico di Milano, Italy. Since 2005, he has been an assistant professor of electronics at the Politecnico di Milano. His research concerns the development of novel integrated instrumentation to probe electrical properties of materials, devices, and biosamples at the nanoscale.